Even though I think Valentine's Day is a cheesy made up holiday intended to sell more chocolate and flowers, I still love making Valentine and love themed cards. Honestly, you can give a love themed card all year round, right? So they are great to add to your stash! I have a couple of cards around the internet today with that thought in mind. 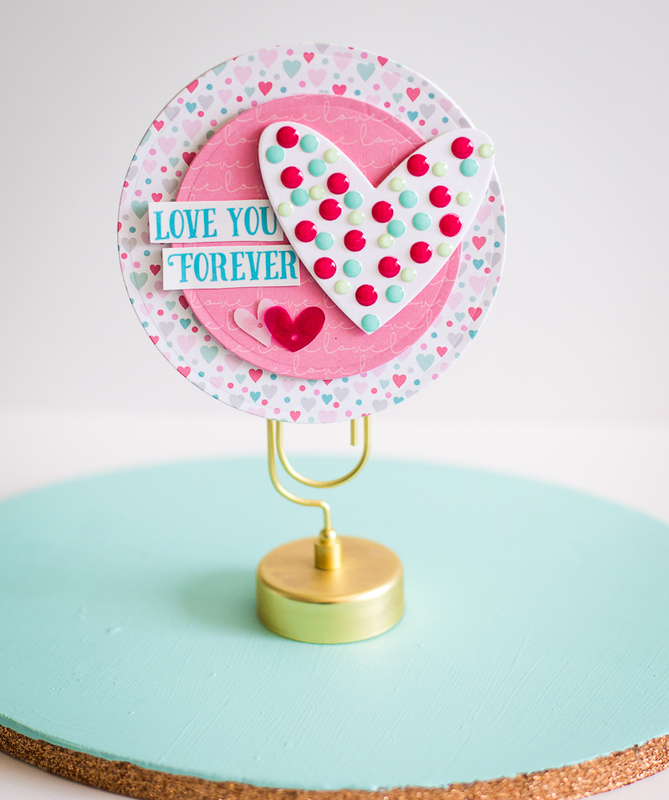 First up is this circle-shaped card made with the Queen and Co. Heart Throb kit. 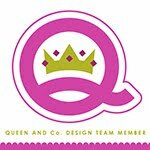 Check it out and how I made it on the Queen and Co. blog today! Next up is a new shaker card made with the new Jillibean Soup Bowl of Dreams collection. 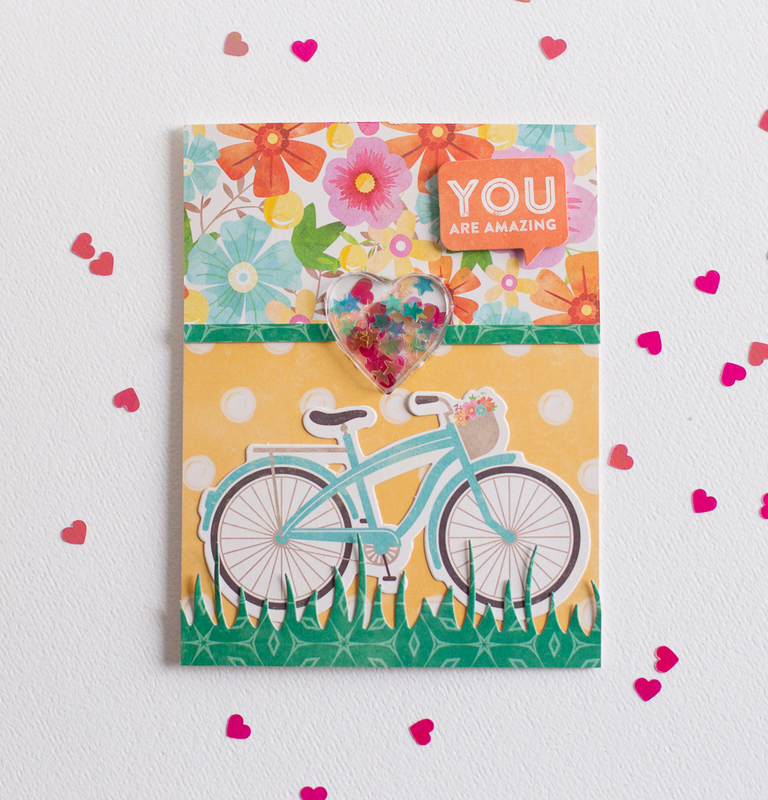 There are tons of other love-themed cards on the Jillibean Soup blog too! Check them all out HERE. Both could be used for Valentine's Day or anytime year round when you want to tell someone you love them! Thanks for stopping by! Hope your day is filled with love!